Don Miguel Ruiz is the international bestselling author of The Four Agreements (over seven years on the New York Times bestseller list), The Mastery of Love, The Voice of Knowledge, and coauthor of The Fifth Agreement. 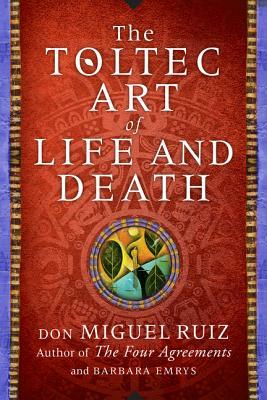 He has dedicated his life to sharing the wisdom of the ancient Toltec through his books, lectures, and journeys to sacred sites around the world. Barbara Emrys is a spiritual teacher and the author of The Red Clay of Burundi: Finding God, the Music, and Me.